Leo Chadburn’s new work for piano trio and electronics is set amongst chamber repertoire both new and old. The programme will showcase each instrument in the piano trio, from the softly-evolving cello melody in Philip Glass’ Orbit to the interaction of violin and piano in Arvo Pärt’s poignant Spiegel im Spiegel. Leo Chadburn discusses his new work. Leo Chadburn talks to Dr Kate Kennedy about his new work. 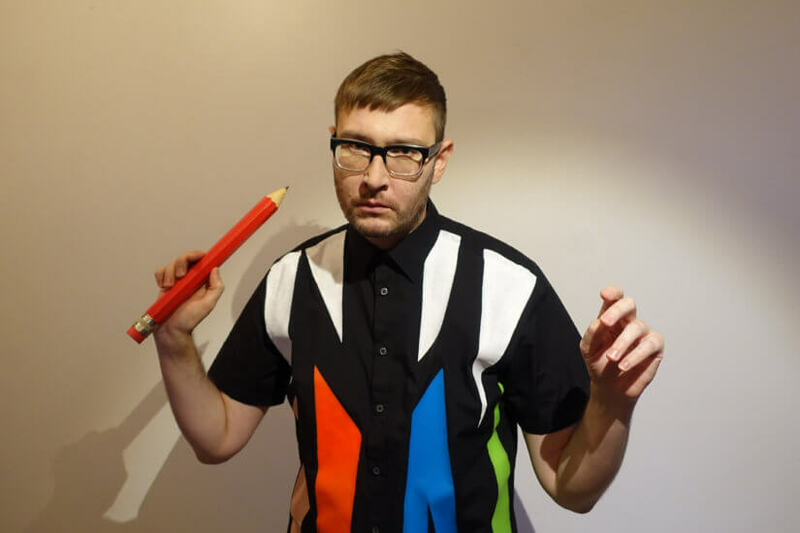 You can help support Leo Chadburn’s new commission and get your name in the score of the new work via our Musically Gifted campaign. "That Chadburn is now being embraced by the likes of the Britten Sinfonia, and the London Symphony Orchestra too...is a tribute to the open-mindedness of these mainstream outfits."